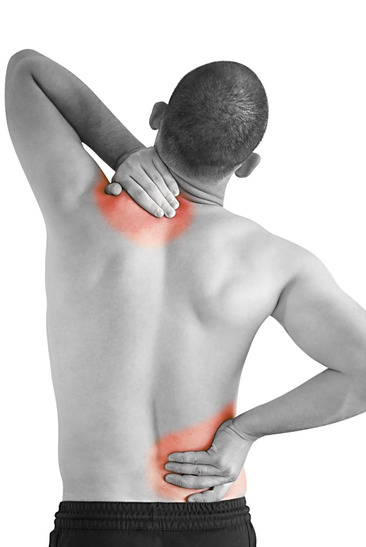 Back pain is one of the most common ailments in the United States. The Mayo Clinic reports that it’s one of the most common reasons people call into work for a sick day. While back pain can be debilitating, rarely do you need surgery to ease your pain. And that coincides with our mission here at the Southeastern Spine Institute — to find the right kind of pain management for you without resorting to surgery. Your spine physician in Charleston has access to a specialized Pain Management department that uses state-of-the-art techniques and equipment. In the same or subsequent visits, you’ll also have access to a wide range of physical medicine and rehab options to help you prevent further back pain. Practice these exercises daily for best results. Integrate the stretches you’ll learn into your daily regimen, and you may soon learn to live without pain.